Been wanting to get a facial? Remember, not all skincare clinics are the same, in terms of quality, cleanliness, and service. But there is one clinic that is a total standout from them all and said to give the best facial in town, and that's Flawless Face & Body . 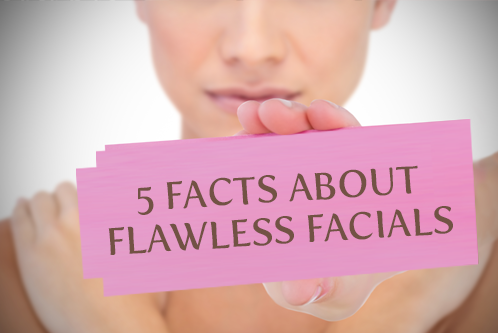 Now to guide you on your beauty journey to a more Flawless you, here are 5 facts about Flawless Facials. Only Flawless provides the strictest sanitary protocol to the point that they provide disposable headbands and sheets, sterilized tools sealed in a pouch and hand sanitizers strategically placed around the clinic-making sure that your face, skin and body are in good, clean hands! Out of all the good varieties, still can't decide which facial to get? Don't worry, let your Flawless MD assess your skin and help you pick out the best facial for you with the FREE Doctor's Consultation service offered in any of their clinics. Whether you're an oily type, acne prone, have dry, matured skin, or just wanted to get a brighter skin, Flawless offers a great variety of facials that will answer your skin concern. From their Classic Facial that gives thorough and fast cleaning, to their most technologically advanced Rejuvelite Facial or even popular microdermabrasion services, such as Nano Powerpeel and Platinum Peel , you will definitely find a Flawless Facial that will give beautiful results. Each Flawless Skin Professional are highly trained with one of the industry's most comprehensive aesthetic care program to make sure you get that you get that expert skin care that Flawless is known for. 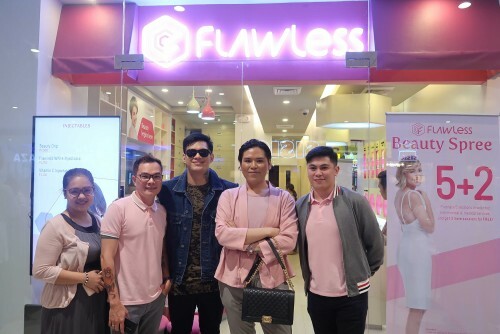 Flawless also has a holistic approach to beauty that goes beyond your treatment or take-home products but offers to guide you on your lifestyle, including your nutrition. 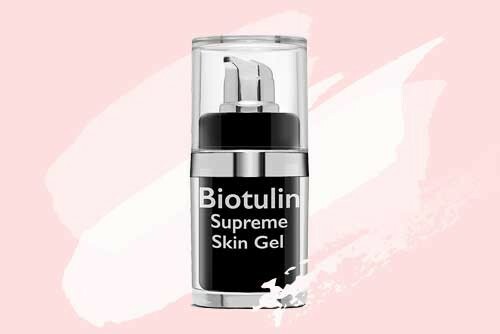 Just ask your aesthetician or Flawless MD for skincare tips and you'll surely get that beauty guidance you've always wanted. BONUS: All Flawless Facials are up for grabs with an awesome 5+1 deal. That's right, just book 5 sessions of your choice Flawless Facial - Just choose any from Regular, Advanced, Rejuvelite Facials, including Platinum Peel and Nano Powerpeel and you'll get another session for free! So, what are you waiting for? Begin your beauty journey at a Flawless clinic near you where facials are, well, Flawless. © 2016 5 Facts About Flawless Facials. All Rights Reserved.